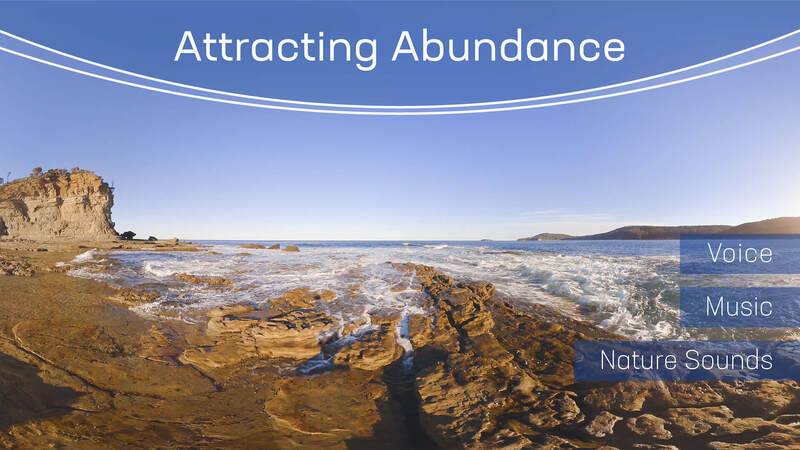 Use the combined power of unspoilt nature and positive thought to attract abundance to your life. This meditation takes you to incredible locales, where you meditate in splendid isolation. Immerse yourself in the beauty of white beaches, where quiet waves whisper against the sand. Stand on rocky shores and watch the sea ebb and flow into ragged crevices at your feet. Bathe in the soft green light of a mossy cave. And call abundance into your life - not just financial abundance, but more importantly, an abundance of friendship, health, love and happiness.